Cars are expensive investments, so vehicle owners want to protect that investment and keep their cars looking shiny and new for as long as possible. Residents of Toronto or Vaughan trust GTA Wrapz to provide car paint protection film to keep their vehicles looking their best. If you&apos;ve recently painted and remodeled your vehicle, it is a smart idea to protect it from road debris, stone chips, bug acid, scratches, etc. Car paint protection also increases the value of your car by keeping it looking its best, no matter how old it is. When you take it in to trade or sell it, you might find that it’s worth more than it ordinarily would be due to the paint looking fresh. How can you protect it without covering it up? With a clear protection film. 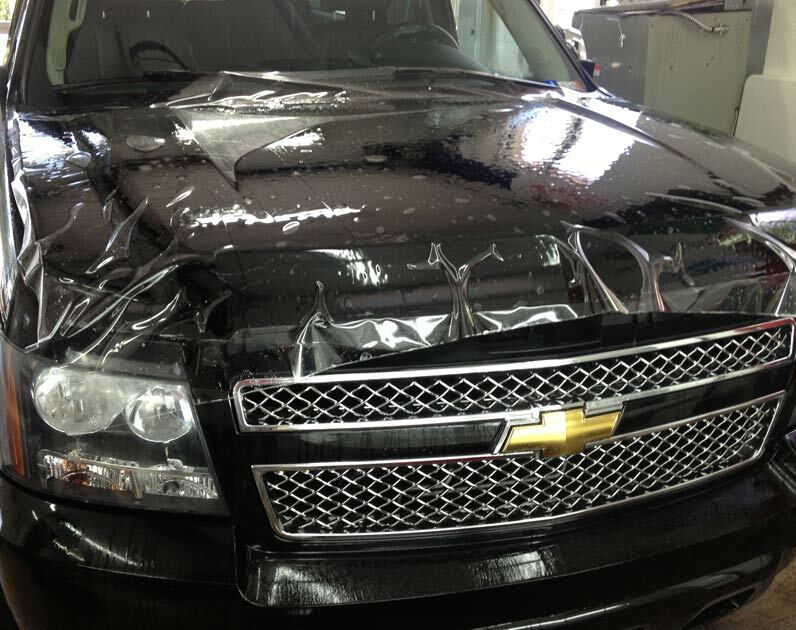 GTA Wrapz offers clear bra car films and full wraps that will protect the paint job from just about anything imaginable. The clear bra films can also be applied to impact zones, such as the fenders, hoods, bumpers, headlight covers, rear bumper decks, roof, and luggage areas. Keep in mind that the film used in wraps is available in a variety of thicknesses, and not all thicknesses are durable enough to protect the paint efficiently. For this reason, you need to select a competent installer that uses a high quality film. That&apos;s exactly what we offer at GTA Wrapz. Quality film can last three to five years without discolouration or fading. It preserves PPF and makes it last longer than it normally would. 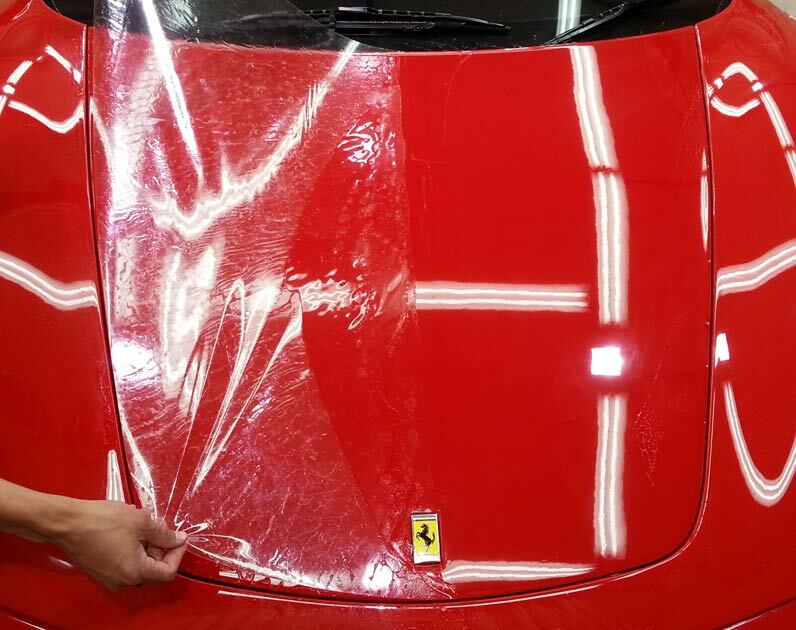 We offer custom bra film as well as a full wrap that is made to précising fit your car. It provides the best coverage over the entire surface of the vehicle, including edges, curves and irregular services. Custom installation is recommended to ensure the maximum benefits. Although invisible, vinyl film can enhance the appearance of your car by making it look glossier. UV rays burn through the paint over time. With sufficient paint protection, a reflective surface is created to deflect damaging rays. Road salt causes corrosion. This is a problem for vehicles in Ontario during the winter months. Due to hazing, paint loses its luster over time. Protective film keeps it looking glossy for a long time. Your commercial vehicle represents your business. For this reason, you always want it looking great. Think of how it will reflect your company if the paint is discoloured, rusted, and/or chipped. Keeping it in top condition is made possible with paint protection. A commercial vehicle may be seen by thousands upon thousands of people, and you will want to give every single person a good impression of your business by giving that vehicle an attractive design and protecting it. Let our designers and installers help you with your car paint protection needs. We have years of experience and offer custom service to car owners and businesses in the Vaughan and Toronto areas. You can count on us to provide your vehicle with quality wrap that is guaranteed to last.